Early last year, I began transitioning my magazine subscriptions from paper to digital format. 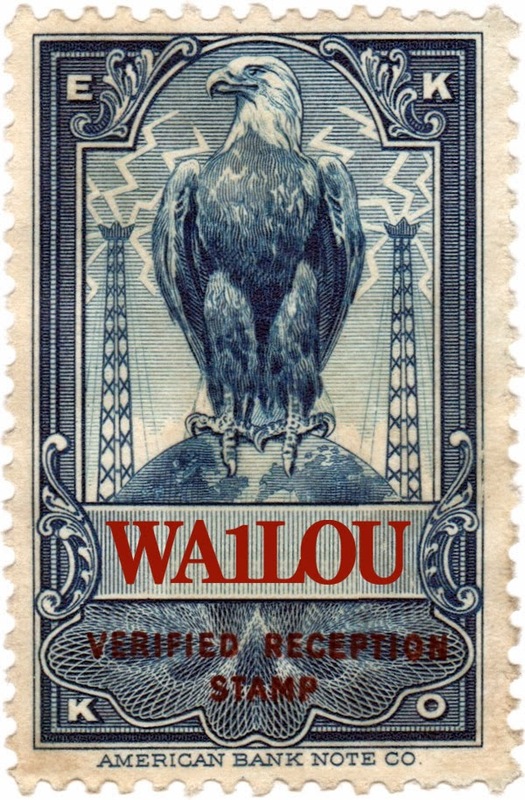 Among others, I have digital subscriptions to the complete CQ stable of magazines, i.e., CQ, CQ VHF, Popular Communications and WorldRadio Online. Typically, the monthlies arrive around the first of the month, but this month, CQ and Popular Communications are no-shows. 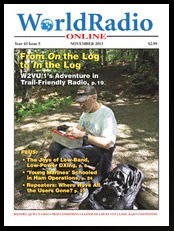 WorldRadio Online arrived around Halloween, but three weeks later, that's all, folks. I e-mailed CQ, but have not received a reply. Have any of you received the digital November 2013 issues of CQ and Popular Communications or are you in the same paperless both as I? UPDATE: Would you believe that the digital November issues of CQ and Popular Communications arrived late this afternoon about four hours after this post was originally published. What a coincidence!